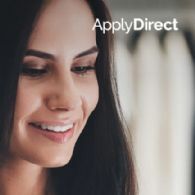 ApplyDirect Ltd (ASX:AD1) has developed an innovative on-line platform that links job candidates directly to live job opportunities on employer websites. The jobs are collated and advertised on the ApplyDirect platform using a sophisticated search engine to enable easy access by job candidates. ApplyDirect provides a seamless way for candidates to identify job opportunities and then apply directly to the employer via the employer’s internal recruitment system. 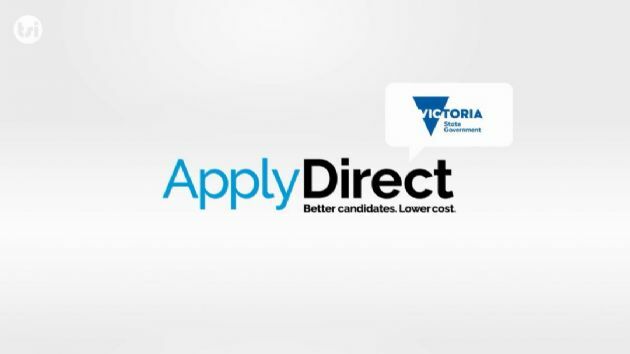 ApplyDirect (ASX:AD1) announced it has signed a managed services agreement with the Victorian government relating to the latter&apos;s whole-of-government careers portal. Under the engagement, ApplyDirect will redesign, build, host and maintain that careers portal and provide related digital marketing services. 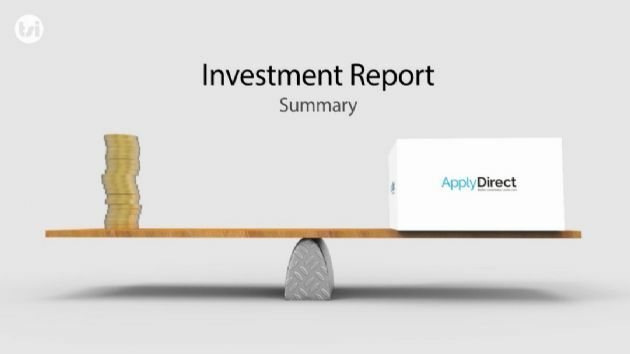 ApplyDirect Limited (ASX:AD1) is an ASX listed recruitment technology and digital marketing company which has created a solution that enables employers to connect directly with prospective candidates, without the need for intermediaries such as external recruiters and job boards.